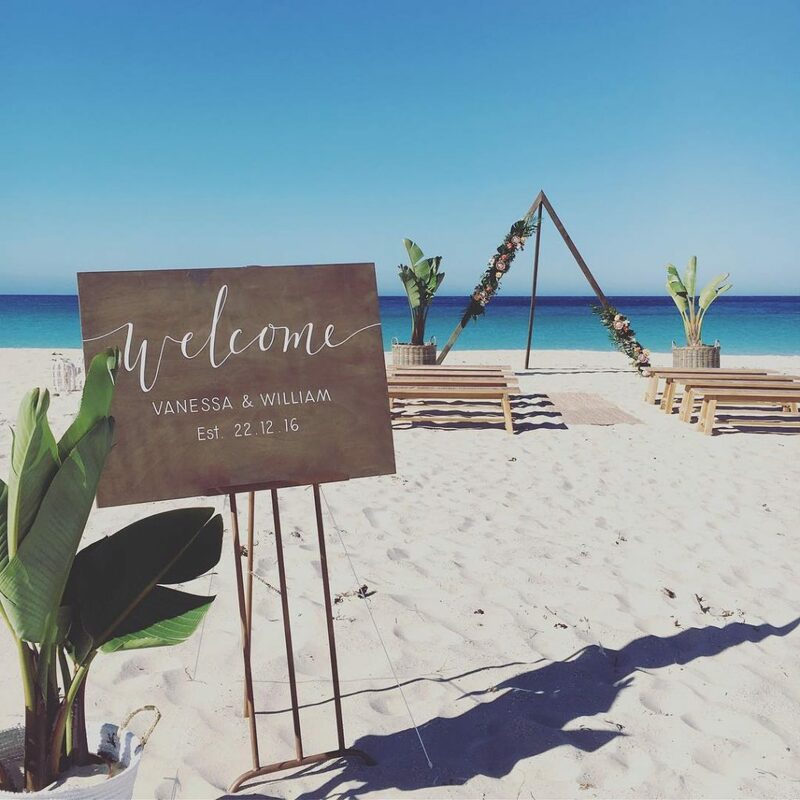 More and more Brits are opting to get married abroad; it’s a growing trend and one worth thinking about if you would absolutely love a ceremony in the sunshine. 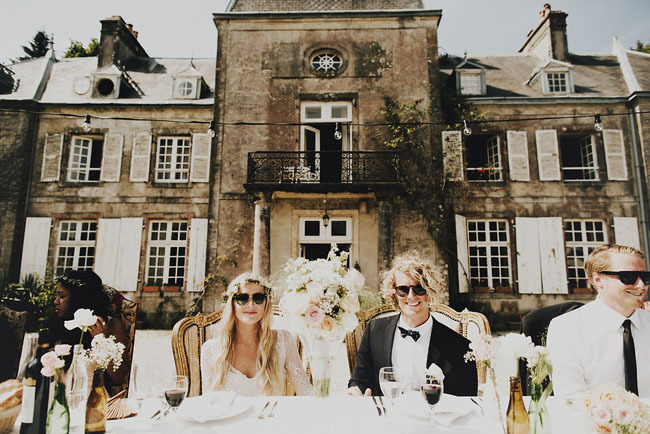 Here is our guide to marrying abroad! We say this for two reasons. 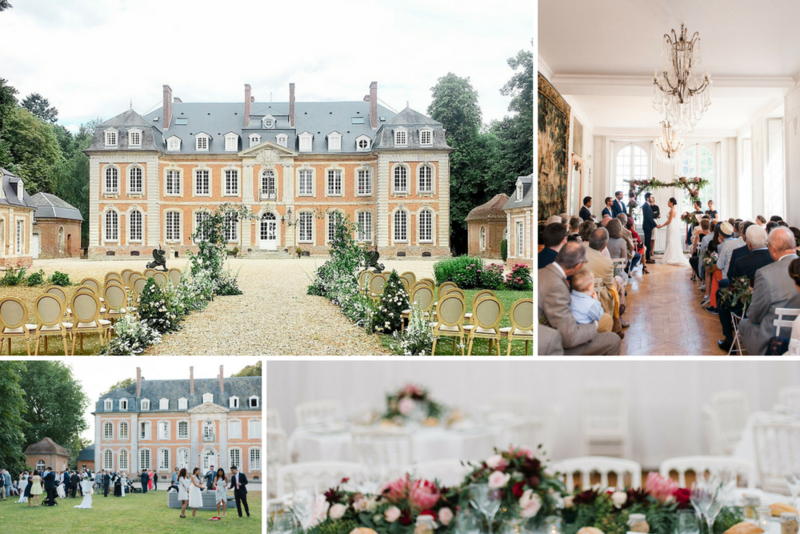 The first is your wedding should be special through and through, including its setting. Of course you can choose to marry in Italy just for the sake of it, but it has more significance if it’s a spot you’ve been visiting for years and you, therefore, have a history there. 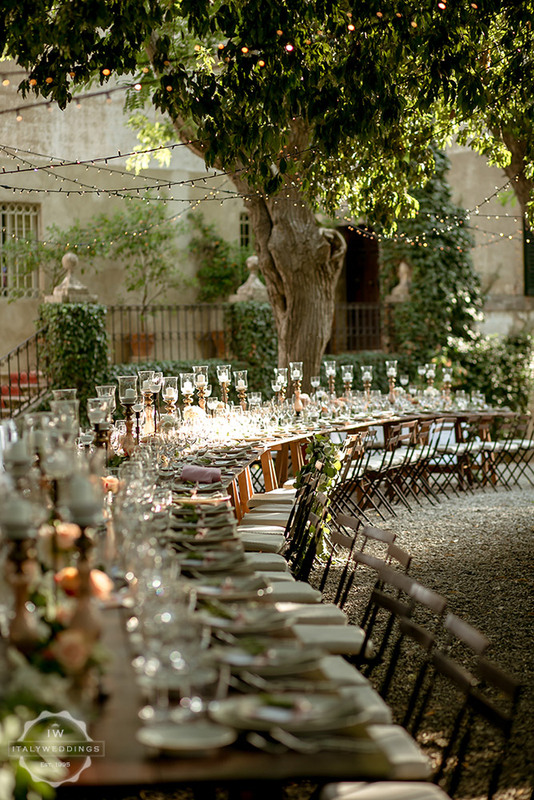 This is what Debbie and her husband did when choosing our unique location in Positano, Italy. The second reason for choosing your location carefully is because of the red tape involved in not marrying in your home country. 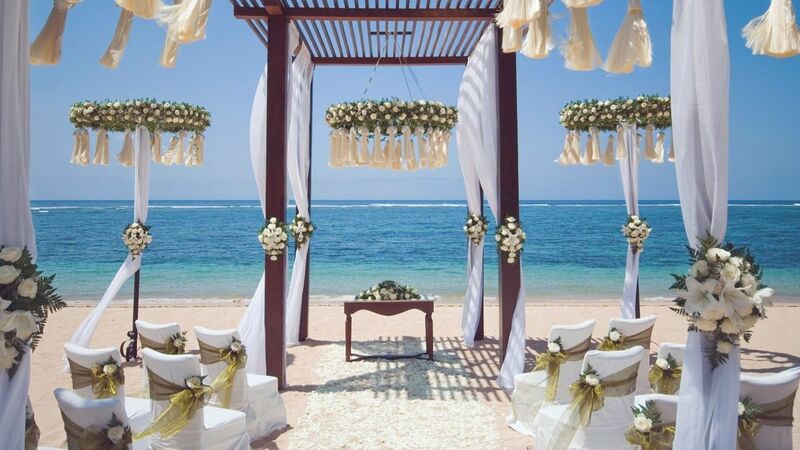 There are many restrictions to marrying abroad and each country is different. Then there are some countries that will not allow a non-citizen to marry there at all (case in point Brazil). Weighing up the pros and cons of each place will help you make the most stress free decision. 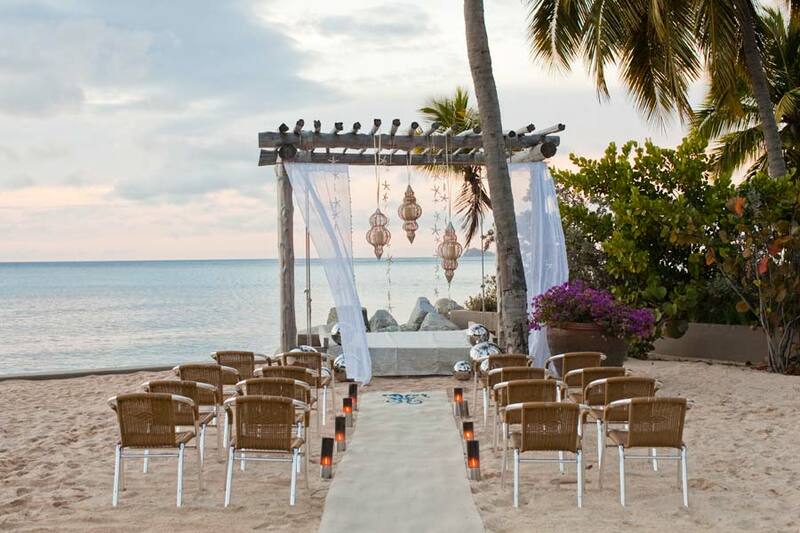 Destination Weddings magazine is a great resource for pointing you in the right direction. Then it’s best to consult the embassy of your chosen country regarding their marital laws. A lot of the important documents you need are fairly straightforward to obtain but residency can be an issue. For example, the French require 40 days residency before you can legally marry. In the Caribbean they often only require 24 hours’ residency. Arm yourself with information so your wedding can be as smooth running as possible. Some planners offer International services, just like we offer our services all across the UK (and on occasion a little further afield!!!!). Local planners are able to offer their advice on local customs, the best suppliers and help you with the language if needs be. However, research these services thoroughly so you know you are in good hands.